Nothing could stop me from attending this year’s European CLA Summit that was held in Berlin from 5th to 7th of April. 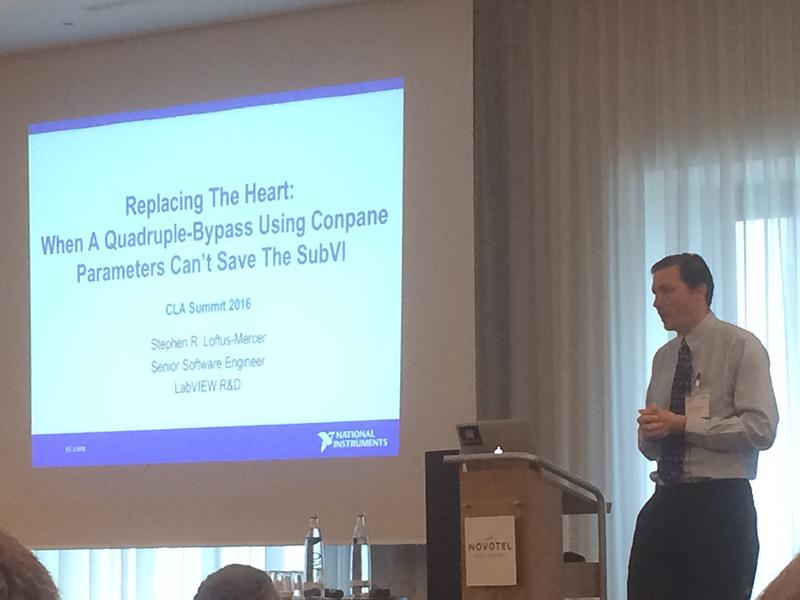 Travelling to Rome to the European CLA Summit (a get-together of Certified LabVIEW Architects) last year turned out to be extraordinarily valuable to me, both in terms of meeting new people and learning new stuff about LabVIEW. That took me totally by surprise! 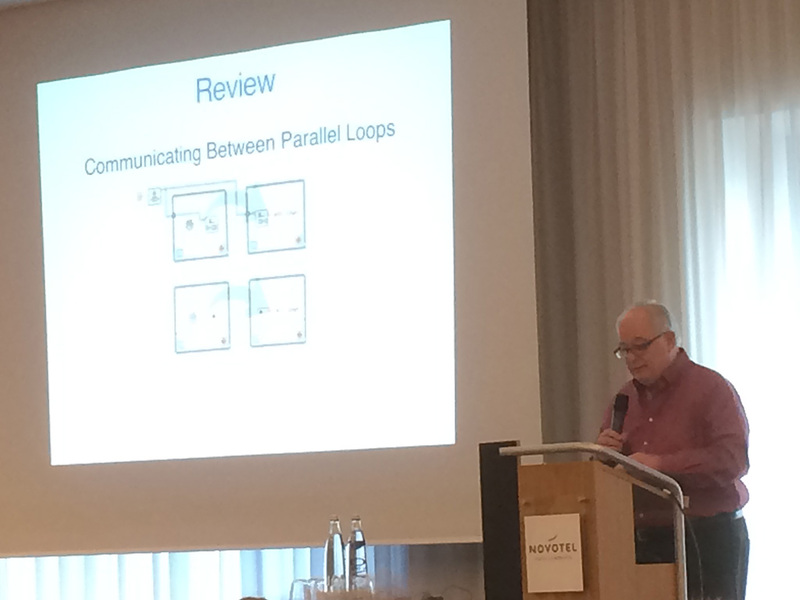 The topic this year was “Contemporary Software Development within the LabVIEW Scope”. Two days were filled with presentations and discussions about things like Continuous Integration, .net and LabVIEW, and all sorts of other architectural wisdom. 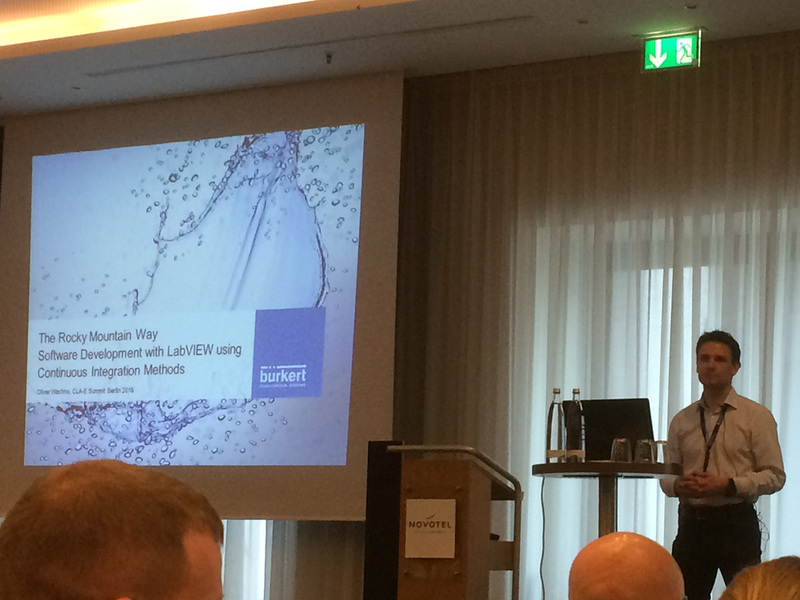 Even though I was looking forward to the presentations about best-practices like continuous integration and unit testing, this year I really enjoyed the panel discussion most, which covered the business or management side of working with LabVIEW, be it alone or in teams. I took away quite a lot from that. The best thing about the summit really were the people, just like last year. I was really looking forward to meeting friends that I made last year and making new friends, and we had a lot of good talks, and even more fun!